Unfortunately this much loved bottling will soon be discontinued and will be replaced by a new range of no-age-statement Jameson whiskeys. Nose Fragrant wood, rich pot still with a touch of sherry sweetness. Palate All the creaminess and honey sweetness come together to create a taste sensation of spicy character, a smooth complex whiskey experience. A very long finish with a pleasantly peppery finale. Ingredients Uniquely aged in virgin American oak casks. 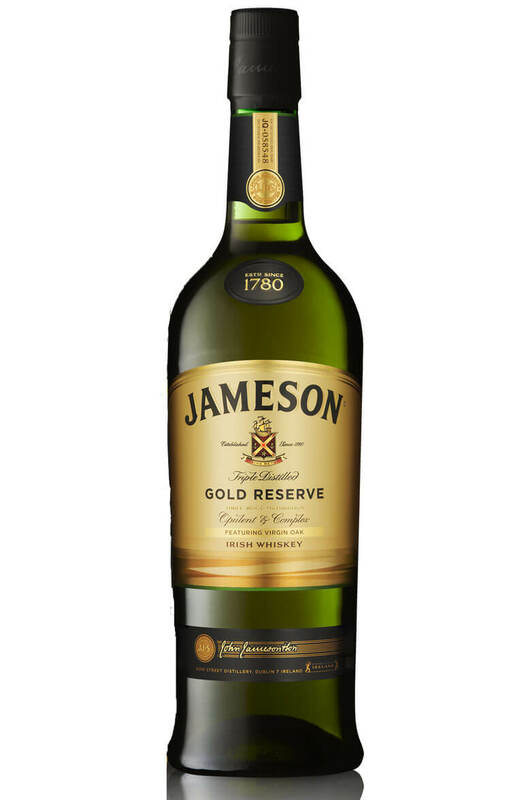 One of the rarest Jameson bottles ever released. This was a short lived expression that was made exc..